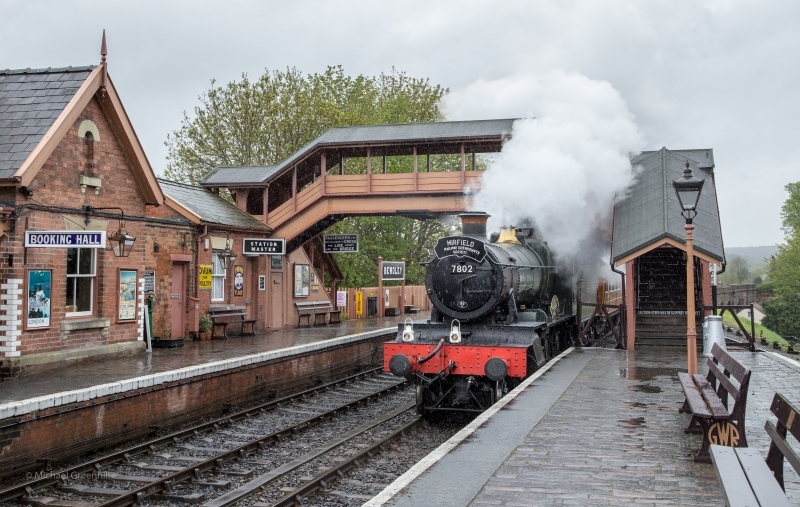 The Severn Valley Railway is a heritage railway in Shropshire and Worcestershire, England. The 16-mile (26 km) heritage line runs along the Severn Valley from Bridgnorth to Kidderminster, crossing the Shropshire/Worcestershire border, following the course of the River Severn for much of its route. Train services are hauled predominantly by steam locomotives; however diesel traction is also sometimes used on designated days and during periods of high fire risk. Please give us your overall rating for Severn Valley Railway.